Take the Hassle Out of HR! 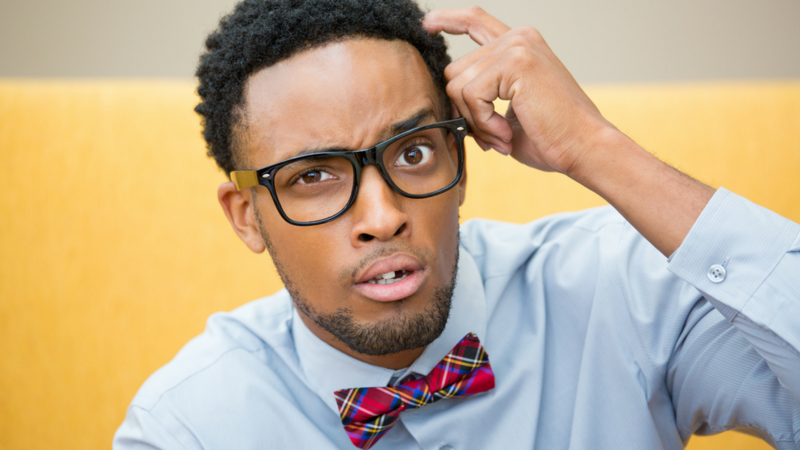 Do you struggle with the complexity of HR? It’s a common scenario among small businesses lacking dedicated HR staff. They try to fill the gap through outside contractors or by asking untrained staff to take on the role. But HR mistakes can result in larger expenditures of both time and money. 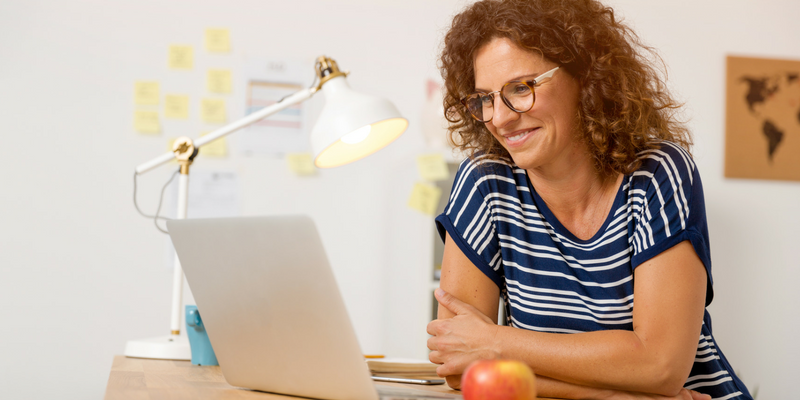 We have a solution for you—tailored to your small business and designed to keep your employees happy—so you can get back to focusing on your business! HR Mistakes Can be Costly… We’re Here to Help! Do you spend more time on HR issues than you can afford? Do you lack standard employment practices? Do you handle HR without adequate HR training? Do you have the tools to discipline an employee? Do you worry about being fully compliant with changing labor laws and regulations? Don’t let HR be a roadblock to the growth and success of your organization. With the HR Branches Starter Kit, you will have the tools to hire the right people and keep them focused on your business goals. 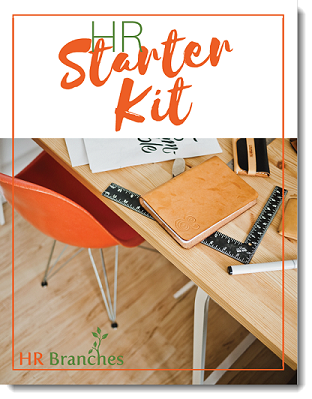 Download your FREE HR Starter Kit. Simply enter your information in the form below and you will have immediate access to the FREE HR Starter Kit.